Our flexible loom technology and huge bank of competitive yarns make us your ideal partner for high performance industrial woven textiles. We have a wide range of looms to cope with the technical textile demands. Our looms include Sulzer Projectile with widths up to 540cm, Flexible Rapiers Sulzer up to 360cm, Picanol looms widths up to 360cm, and a large selection of Dornier looms widths up to 400cm. With our flexible range of weaving options, we are well-positioned to create woven textiles that meet your development needs. An example of this bespoke development is Dewskew. 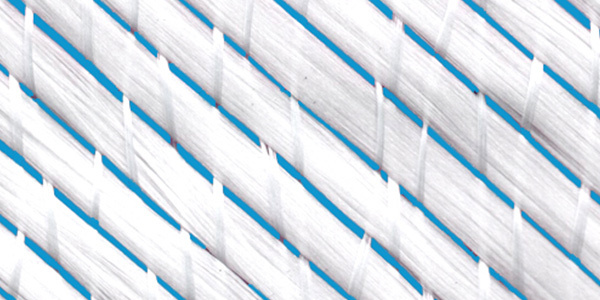 Due to demands from the composite market, James Dewhurst developed a process where we can skew a woven fabric to any angle the customer requires. This gives the customer increased tensile strength of the fabric in the direction required for the end product. The advantage of our process is that we can change the fabric angle quickly and easily, allowing us to react to customer orders promptly. Our flexible loom technology and huge bank of competitive yarns make us your ideal partner for high performance industrial woven materials. With our flexible range of weaving options, we are well-positioned to create woven textiles that meet your development needs. 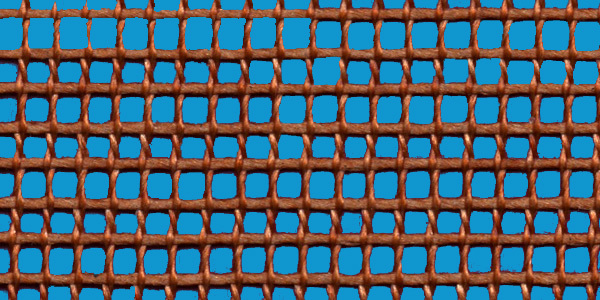 Dewlock is one of our branded woven textiles, offering superior geometry and tearing resistance. Dewskew is our brand of skewed glass reinforcement created especially for the composite industry. This glass fabric is woven off-line and skewed in a controlled area. This process ensures that the selvedge ends will not fall out. To guarantee quality, Dewskew is fully inspected during the skewing process. 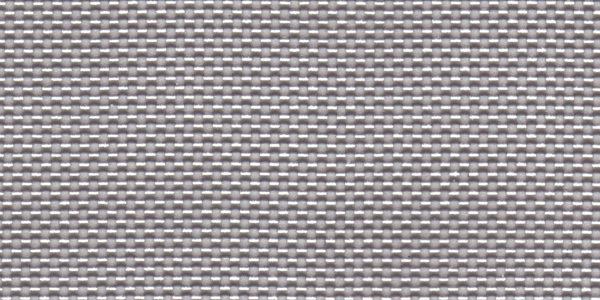 Standard unskewed fabric width – 1800mm.